For several years, Jahyun has been interested in seeing and being seen from the media. It is connected to her past theme, relationships, which looked at the relationship between people; now her perspective has changed a bit. Currently, she looks at people to the media. In her past works, she used mainly fiber, thread, and paintings. Now her artwork consists of painting and computer art (graphics). Through her artwork, Jahyun illustrates the media’s fake images. We know the media’s images are not entirely true, but we don’t think much of this. Instead, we think lightly about this issue. Some people utilize this type of lifestyle on purpose because it is convenient. So, eventually, we start to believe, the media’s intention. As time passes by, we realize these images are not true, but we already hurt by it in various ways. Nevertheless, the media is also beneficial; it educates on numerous issues and topics. But, we have to be smart when choosing what to believe or accept. The changing of several different images in her artwork shows the process the media uses when they present images to the public. Simply said, she illustrates that fake is true, true is fake. 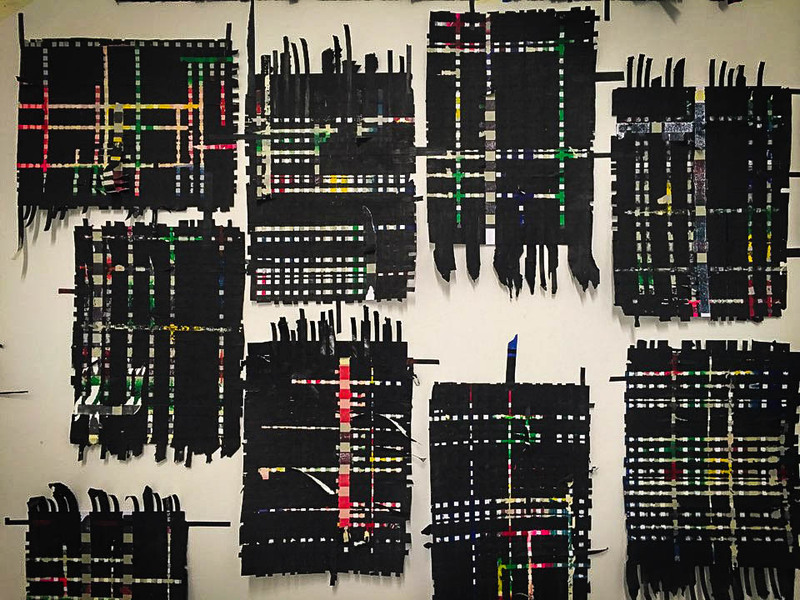 After graduating from the Department of Creative Textile at École Supériere d’art Neufville Conte, Jahyun Seo earned Ph.D. in Art with “A theoretical research on the multilayered two-dimensional structure in Contemporary art” from the Hongik University. She also holds a degree in solid cutting from ESMOD Paris (Modelism) as well as a degree in color from Marseille University. Selected exhibitions include 13 solo exhibitions at the Kunst Stück Gallery in Hamburg, Germany, Sweden Biennale, Swiss Art Fair, Museum at the Seoul Arts Center, SEO gallery, Vit gallery, Giguchon gallery, Woncheon gallery, etc. and various group exhibitions at the Seoul Museum of Art, New York Cast Iron, Cheongju Arts Center, Gana Art Space, etc.